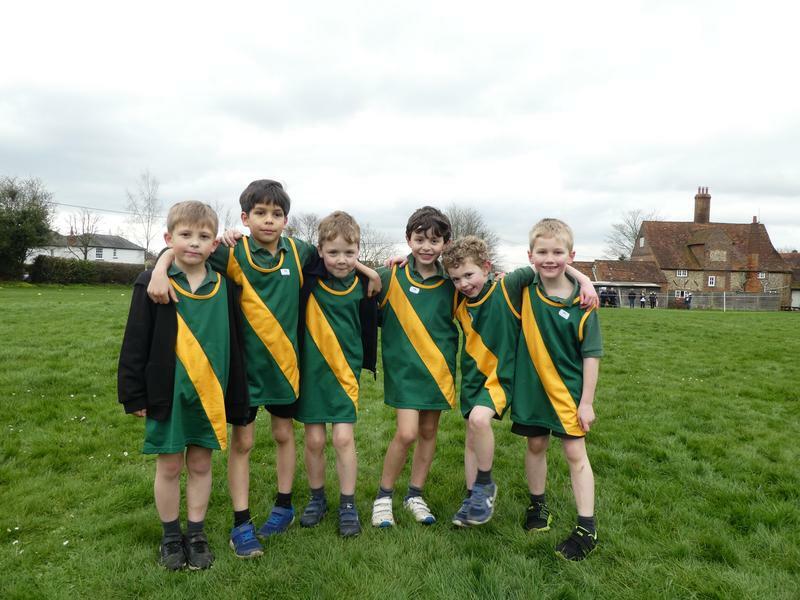 Four cross country teams from KS1 took part in the annual Speen race. 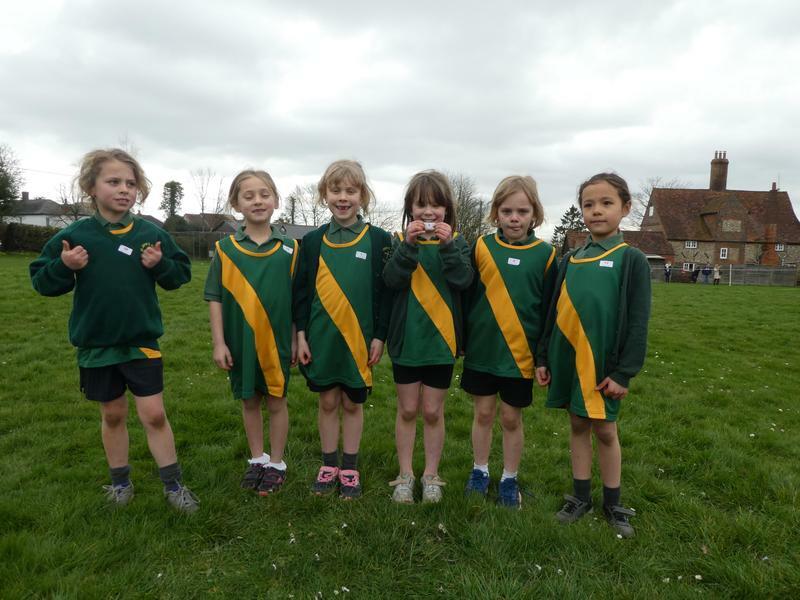 All of the children who participated performed brilliantly and demonstrated a great attitude. 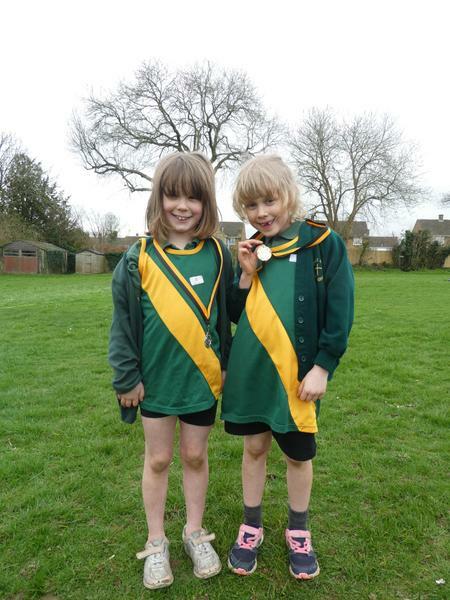 We had fantastic results across all year groups, with a special mention to Matilda and Arabella who placed 1st and 2nd in their race. 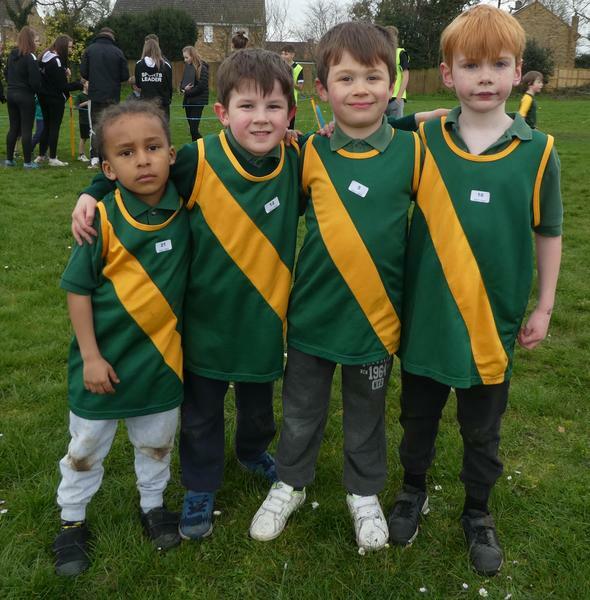 As a school, the children managed to come second overall - a fantastic achievement. 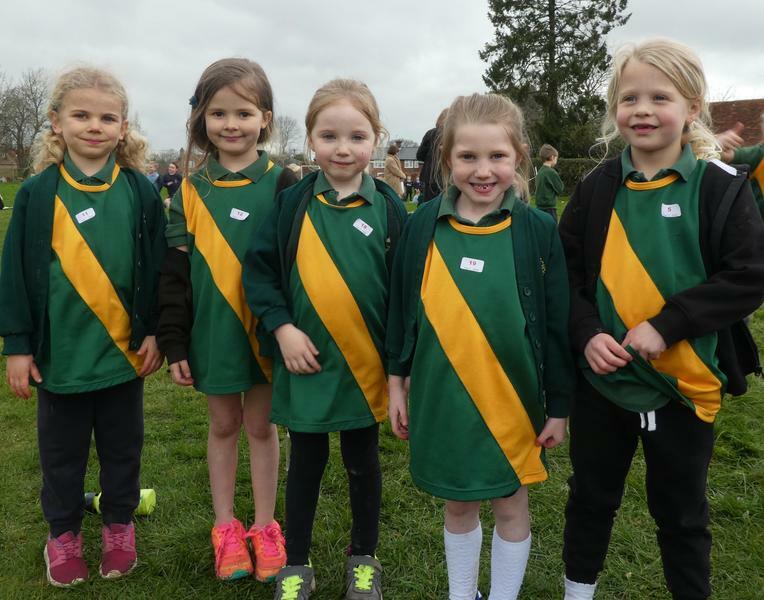 A huge thank you to all the parents who helped with transport as well as those who stayed to support and help the event.